As of late, this saying has rung true for life. The meaning in English: All hours wound; the last one kills. 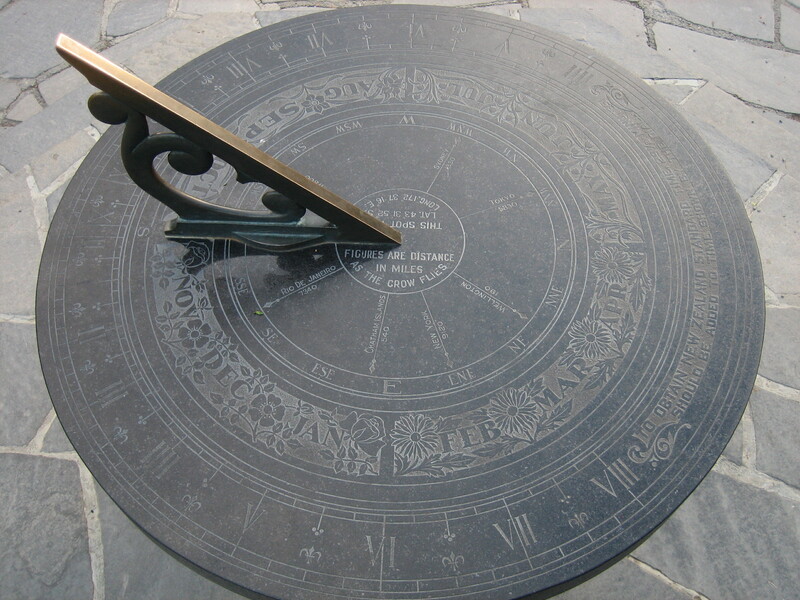 It is seen on sundials, and is found in Neil Gaiman’s American Gods, which by the way is where I first remember learning it. Life isn’t all like this, of course, but at times like the one I and my family is going through, it certainly feels like it. My father-in-law has taken a turn for the worse and is in the hospital again. We are having a very hard time making sure that he takes care of himself. We hope that when he is released he will again come stay with us instead of insisting to staying at his home. It’s not an easy thing for me to talk about, and not something that I usually talk about here. It is something that I am pushed, to do otherwise I won’t be able to deal with it productively. There isn’t much we can do other than hope for the best and plan for the worst. His room is still made up in our house, and he seemed to enjoy the time when he was in it. In my own personal beliefs, life should be fought for, cherished, something you only ever get one chance at. It boggles my mind how some people waste it, or are content to be miserable while living it. Even if you believe that there is life after death, why would you want the life you are living to be miserable? Quality of life, the oh so subjective standard that we look at people who are terminally ill or toward the end of their lives, is terribly important. It is the last chance to enjoy what time you have left, with yourself and those you choose to spend it with. This post hasn’t been entirely lucid, I know. This is one of the things that has been weighing on my mind of late, and causing my thoughts to scatter. I am hoping by putting some of these things down here, that I can focus on the things that need doing. Those are the mantras I live by. To live, and love, life itself. Hang in there. Let us know if there’s anything we can do. Love you.